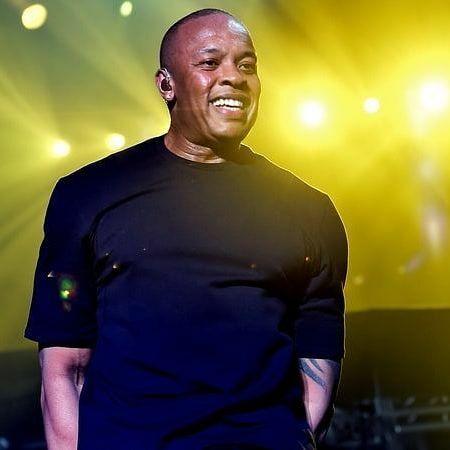 Dr. Dre gave $10 million to help build a performing arts center at the new Compton High School in his hometown neighborhood of Compton, Los Angeles. Compton High School students and members of the community will have access to the performing arts center. It will feature state-of-the-art equipment and facilities for digital media production, as well as a 1,200-seat theater.